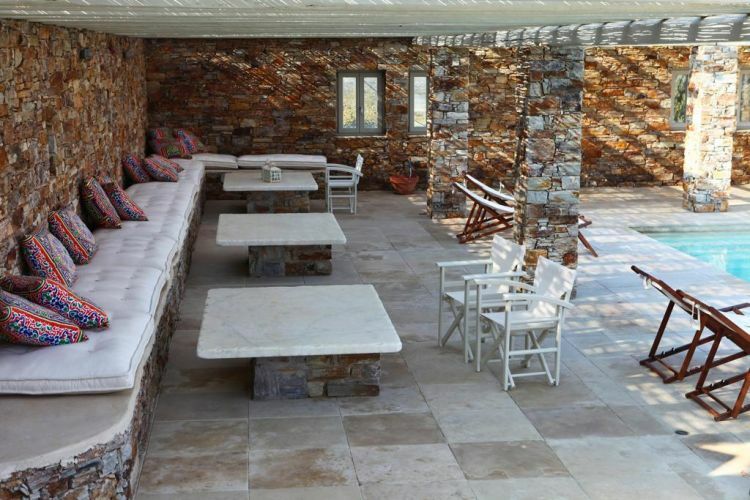 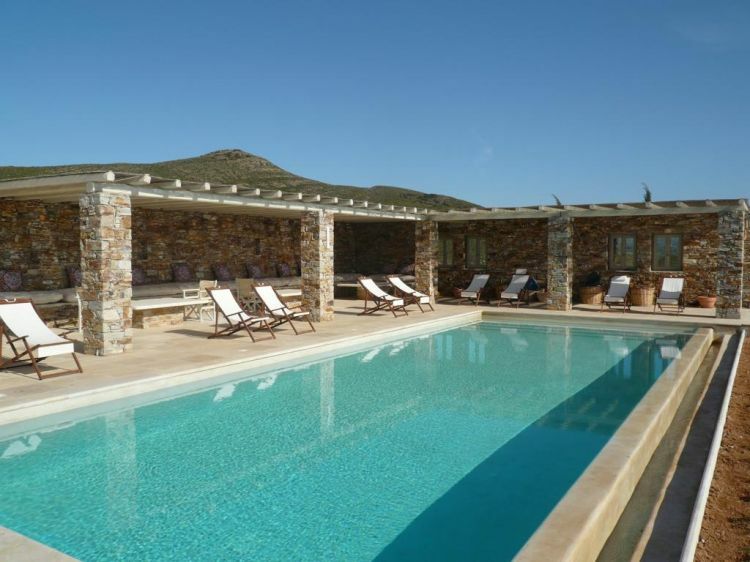 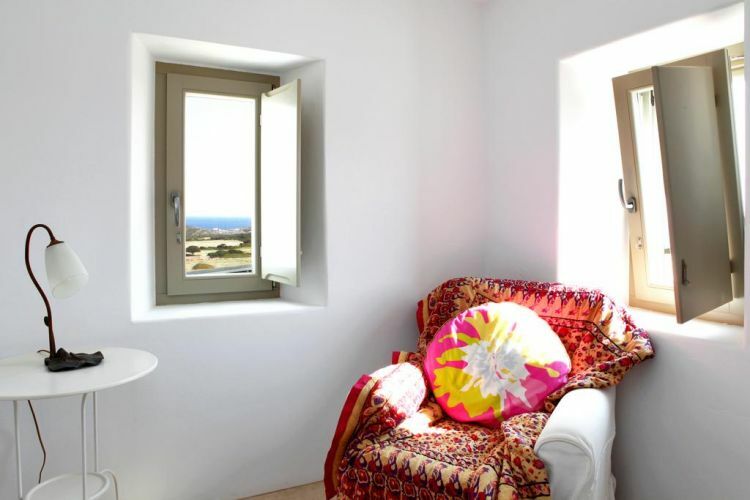 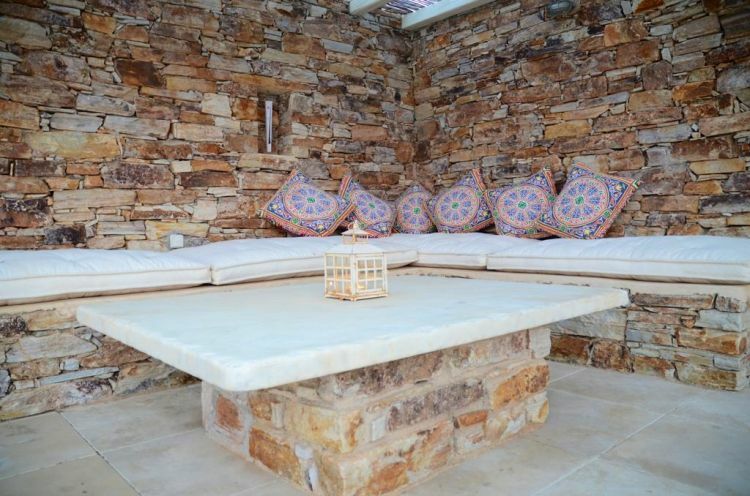 Situated on a remote peninsula on the south east side of Antiparos, is this stunning complex of two villas. 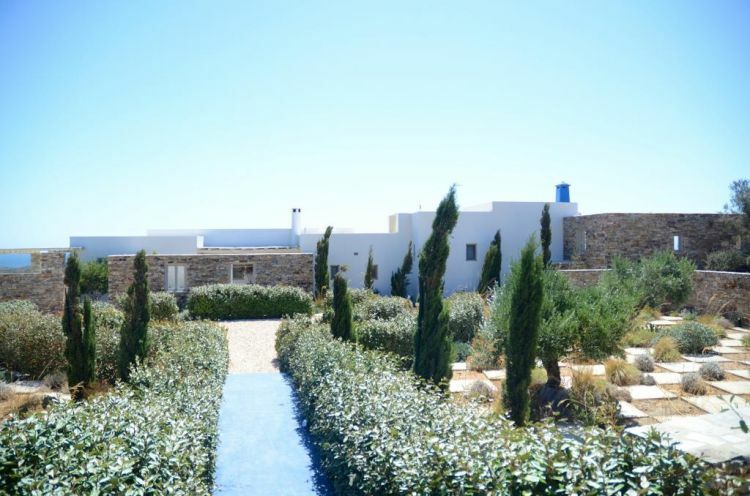 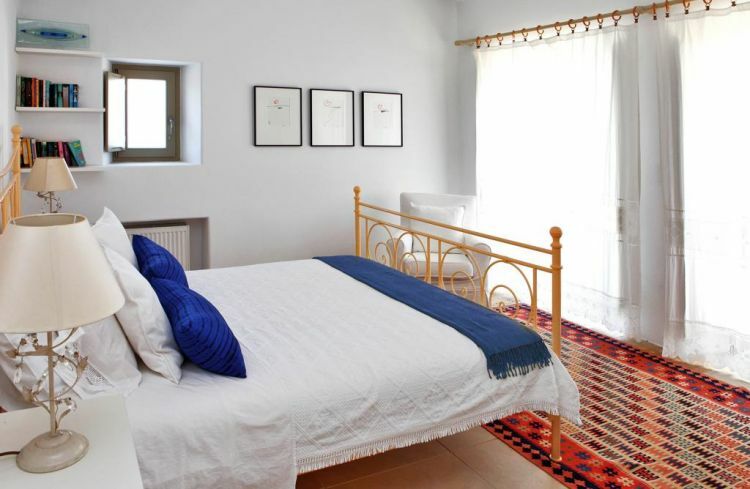 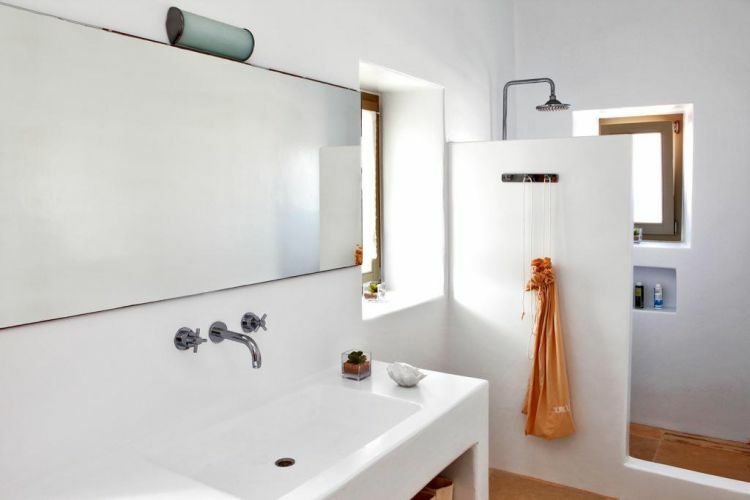 The properties are set within a beautifully designed Mediterranean garden, on a small hill overlooking the Aegean Sea with panoramic views throughout. 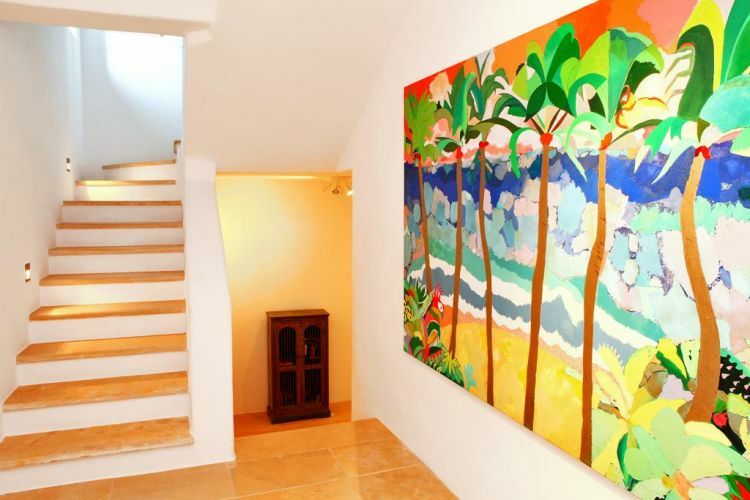 A private path from the complex leads onto one of the islands best beaches. 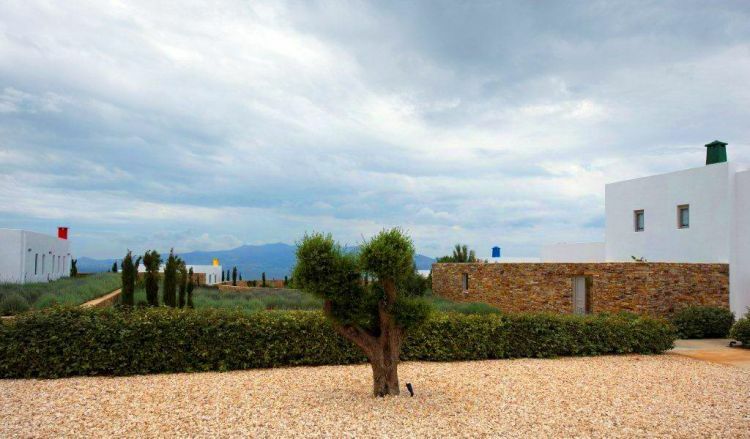 The property is surrounded by nature and the area is peaceful, making it an ideal home for families or for a large group of friends. 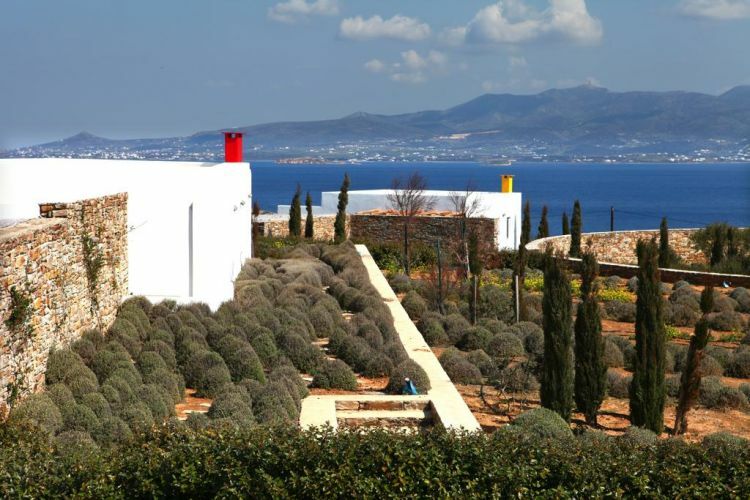 The peninsula has been designated as an area of outstanding natural beauty and is approximately a 15 minute drive to the town of Antiparos. 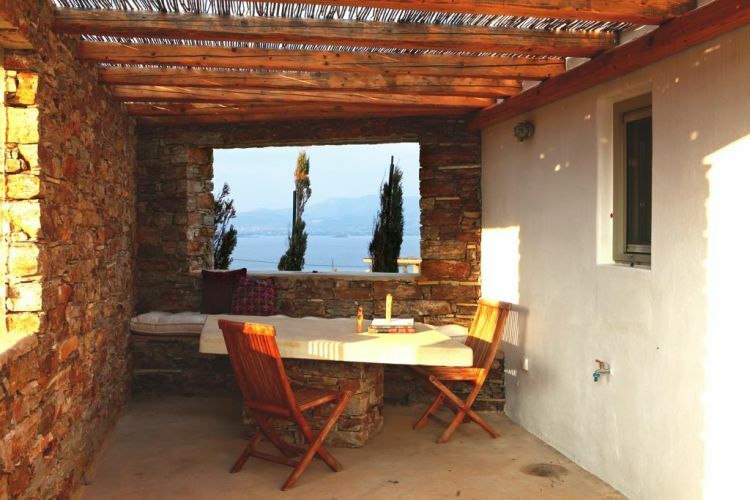 Villa Eleni was built in 2007 and was designed as a complex of four separate low lying houses. 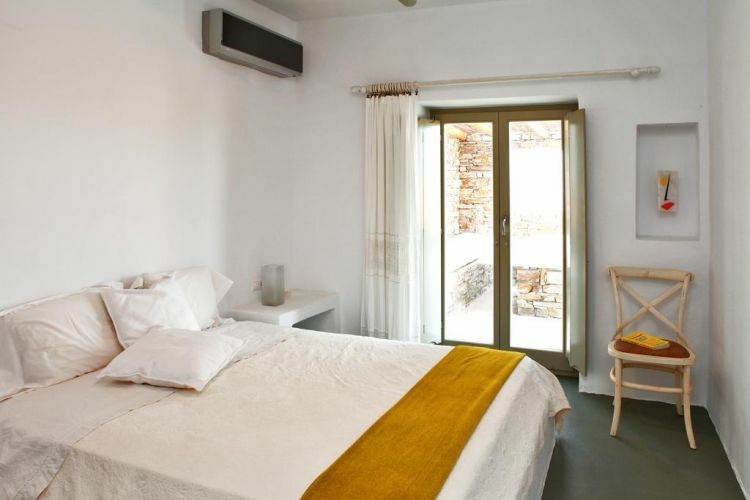 The design is such that the entire complex can be easily organised and run either as one establishment capable of accommodating comfortably some 20 people or alternatively, it can easily be organised as two completely separate and private villas, each with their own adjoining discrete guest house. 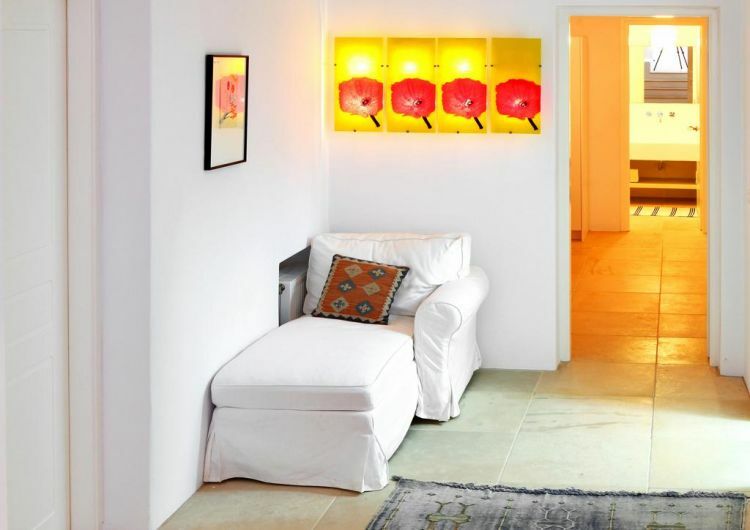 The interior of the house has been decorated to create a sophisticated yet relaxing atmosphere. 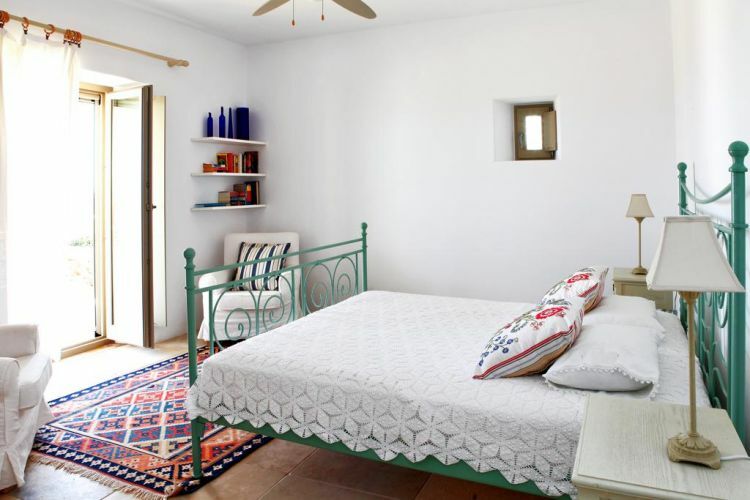 The decor is classic, elegant and eclectic. 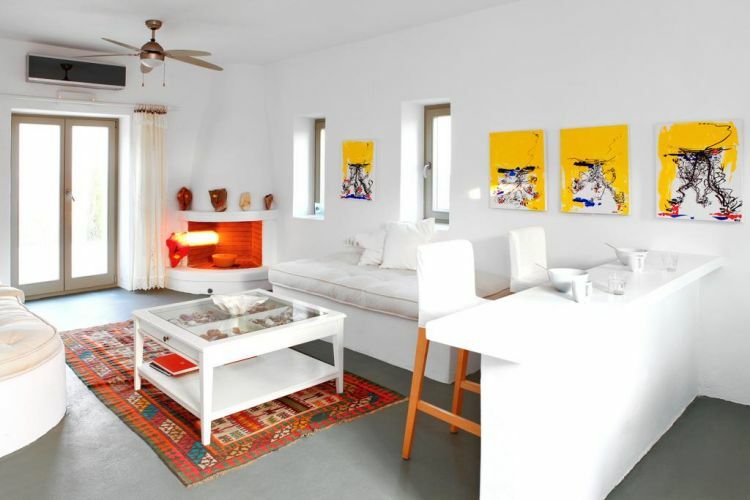 The stark-white walls create the perfect backdrop for the contemporary paintings which are ubiquitous. 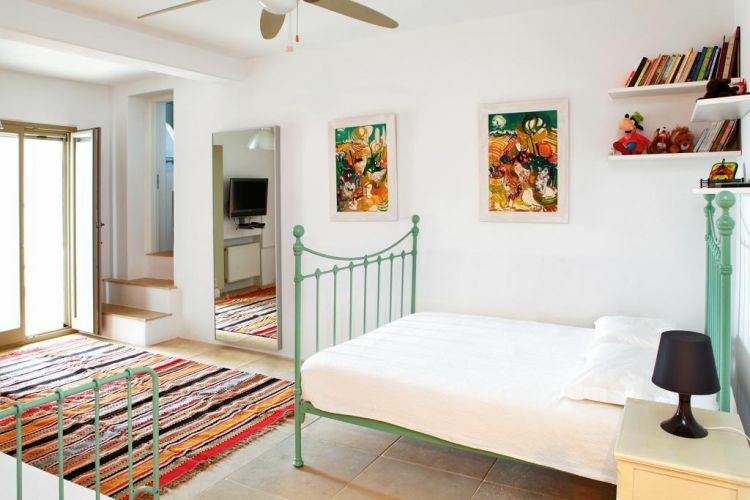 Sophistication and comfort are the key concepts behind the bedrooms which feature classic furnishings and playful touches in the form of art pieces. 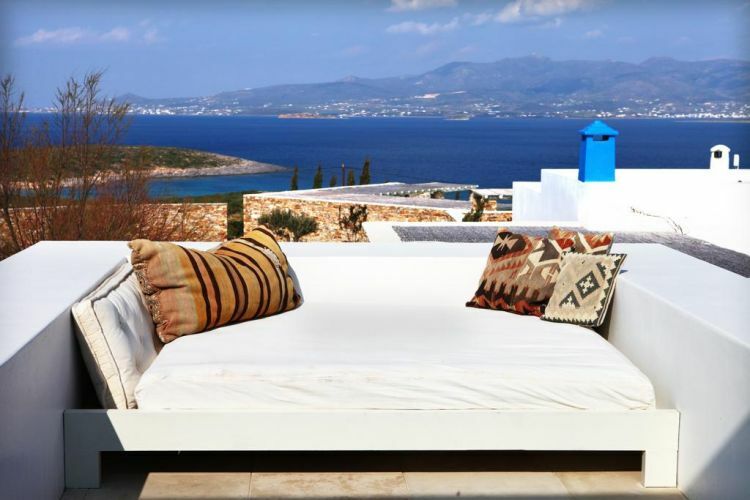 Villa Eleni is fully serviced with local staff eager to please. 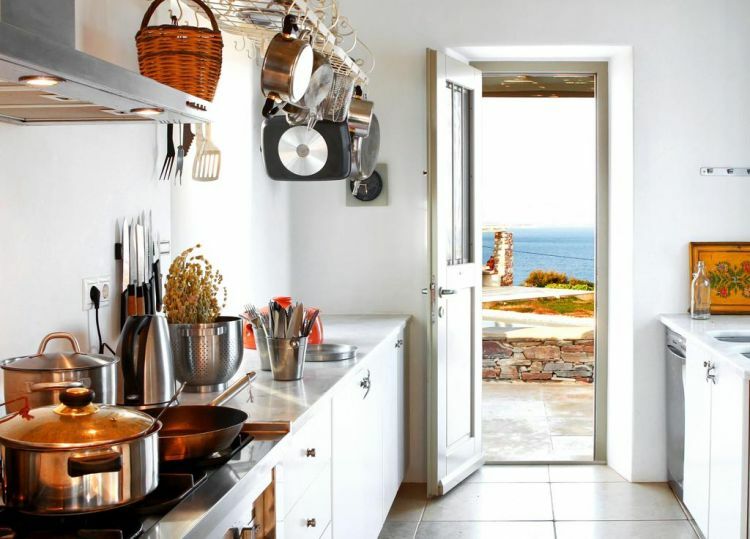 The in house cook uses local ingredients and fruit and vegetables from the garden. 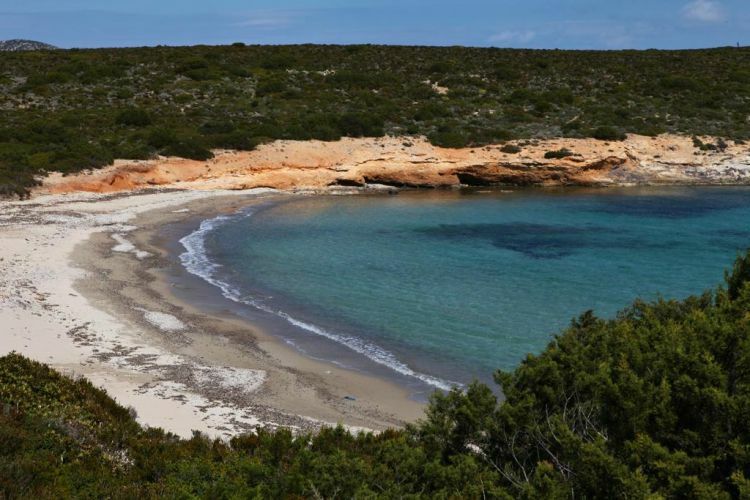 All cultivation is organic and local fishermen and farmers ensure that Villa Eleni has a good supply of local fresh fish and meat.